The Damascus Christian boys soccer team was 10 seconds away from a spot into the District 7 title game. 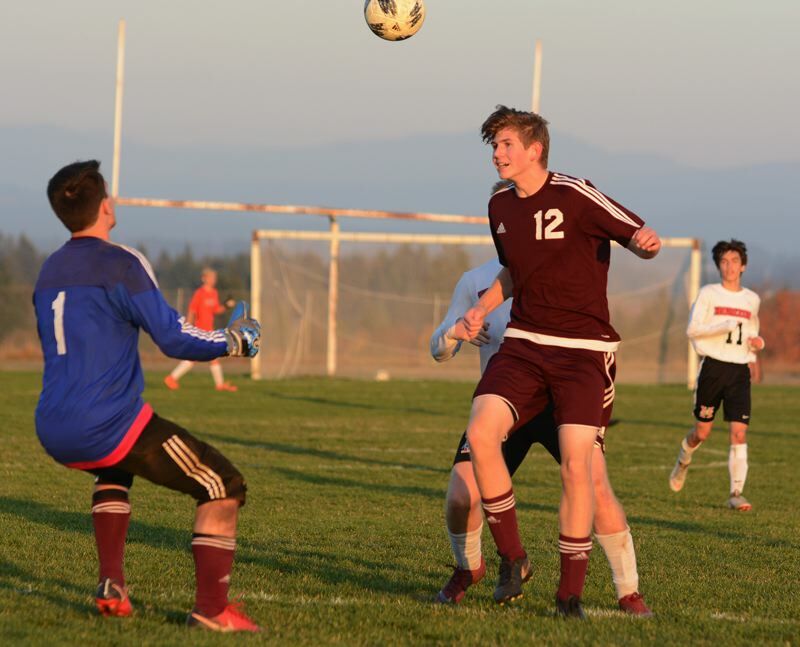 Instead, the Eagles found themselves locked into a penalty kick shootout before coming up on the short end of a 2-1 score against Horizon Christian on Monday afternoon. Horizon senior Kyle Brown launched a deep throw-in that sailed to the far post where the Hawks' initial shot went off target. The ball rolled through the box to the other post where Bailey Holste hammered it home. The teams returned to the center dot, and a few seconds later the referee blew his whistle signaling halftime. Damascus netted the equalizer early in the second half when rookie Zach Nelson was tackled down in the box following a corner kick. He buried the ensuing penalty shot into the lower right corner. Neither side would net a winning goal over the final 30 minutes, and the game remained locked up through an extra 20 minutes of overtime. Damascus gained the upper hand early in the shootout when Nelson put another shot into the lower right side, and Horizon sent their attempt in that round wide of the mark. But the Hawks would gain even footing in the next round when Damascus dinged the crossbar, while Brady Lynn punched a goal into the top right corner. The shootout went nine rounds before Luke Hardin put the winner into the lower left corner. 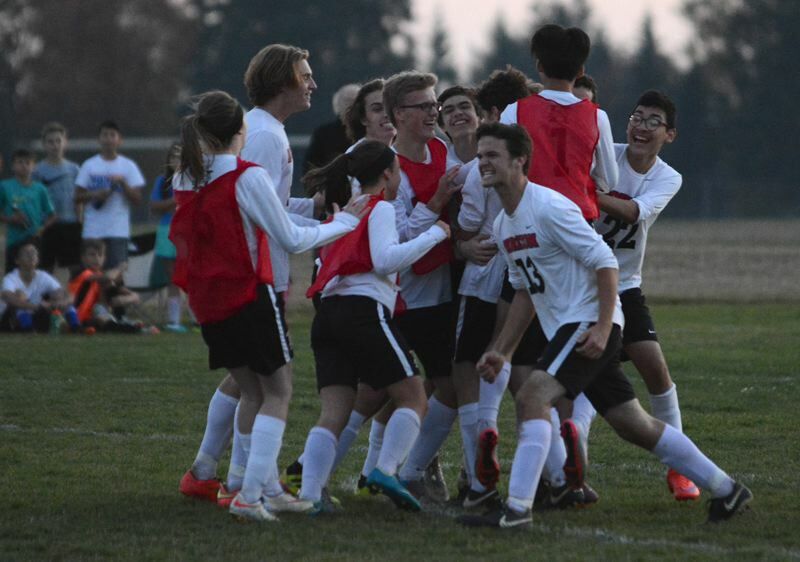 Horizon (8-3-2) advances to play Crosshill Christian for the District 7 title at 7 p.m. Saturday at Wilsonville High, while Damascus (11-3-1) takes on North Clackamas Christian in the third-place game at 5 p.m.
Look for expanded coverage ahead in our Friday, Oct. 26, print edition.